The first hemp cultivation dates back to 6000 years ago in China. Hemp is a plant that contains more than 400 natural compounds, among which we find the two main groups of molecules with active properties. Cannabidiol or CBD is one of the most abundant cannabinoids in cannabis. Cannabinoids are molecules capable of interacting with the functions of our nervous system. The hemp plants biosynthesizes more than 60 cannabinoids that differ from one another in the processes of interaction with our body and in their specific molecular structure. Among the best known we find THC, CBD and CBG. It has been widely demonstrated that this molecule has different therapeutic properties, including the ability to relax the body. Although it acts on our body offering important benefits, CBD has no psychoactive properties like its closest relative, THC. We must not therefore confuse the action of these two cannabinoids. Let us know What is CBD? CBD, also known as cannabidiol, is a cannabinoid found naturally in flowers, leaves and stems of hemp plants. CBD is the second most abundant cannabinoid and historically has always been overshadowed by other psychoactive compounds. Today, more and more scientists and producers are recognizing the benefits of CBD for our health and well-being, with properties that seem almost limitless. While many consumers show particular interest in CBD products, some continue to ignore the true nature of CBD oil. 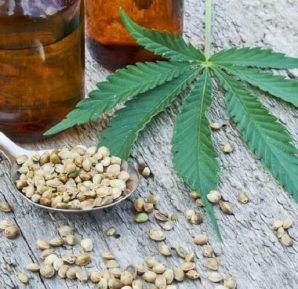 CBD is not psychoactive, does not cause any “high” in the people who consume it and is legally sold in several online stores in the form of CBD oil. These products are available in different formats and concentrations and can be used as a supplement to treat a wide range of disorders. CBD oils are extracted from biologically grown hemp plants in the European Union, without ever forgetting the needs of the final consumer. When the plants are ripe, they are harvested and processed. Subsequently (aromatic compounds with therapeutic properties) are extracted from the flowers through a patented steam distillation process, followed by the extraction of the CBD with CO₂. This last process allows obtaining purified oils that deliberately maintain the complex set of cannabinoids. CBD oils can be divided into two main categories: raw and filtered. Raw oils are extracted and mixed with vegetable oils, but do not undergo further treatment. This does not allow knowing precisely the concentration of their compounds. Furthermore, their colors tend to be dark green.Raw oils are not always decarboxylases and the inactive compound CBDa is not transformed into CBD by heating the hemp flowers and other plant parts. As for use, rough oils tend to be more difficult to administer, as they have a denser consistency and can settle and adhere to the bottom and sides of the bottles. 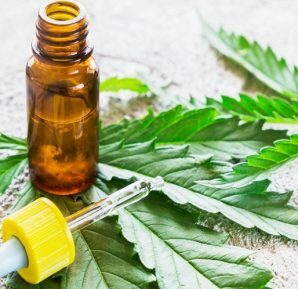 Instead, the filtered CBD oils, also known as purified, are extracted and subsequently filtered to remove chlorophyll, waxes, excess plant material and other compounds normally present in the crude oils. The purified oils are easily recognizable by their golden color, the pleasant smells and the perfectly liquid consistency. By separating all the useless parts, the purified oils offer only the most important compounds. 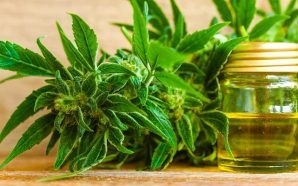 The oils produced with pure CBD, normally added in the form of crystals, tend not to offer all the benefits of cannabidiol, as they do not contain the other beneficial cannabinoids. CBD should never be separated from hemp phytocomplex and, consequently, CBD oils containing “pure CBD” crystals should be avoided. Cannabis sativa plants that grow wild in the wild produce numerous organic compounds, such as THC and CBD, to name a few. Exactly like many other plant species grown today by humans, even Cannabis has been selected and hybridized with the aim of obtaining specific molecules with more or less high concentrations, for the most different purposes. These hybridization processes have transformed the original plant, giving rise to different varieties of Cannabis with different qualities (think of the Brussels sprouts and cauliflower artificially produced from the wild brassica). In these last decades, man has had as main objective to create variety of “Cannabis” with a high THC content. CBD oils are taken orally one or more times a day using small dropper bottles. In this way the dosage turns out to be much more precise. These oils are available in three different concentrations, 2.5%, 4% and 10%, adapting perfectly to the needs and experiences of each individual customer. In addition, the oils are comfortable to carry and discreet to take. 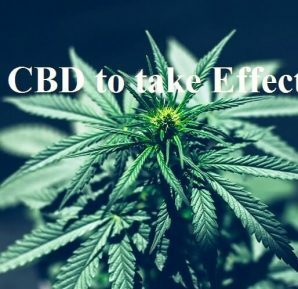 There is no risk of consuming CBD oils at work or on any other occasion. They are absolutely safe and always offer the best properties. Depending on the frequency of use, the oils can be purchased in bottles of 10, 30 and 50ml. 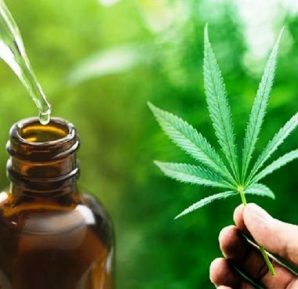 Although the regulations imposed on this sector have slowed the integration of CBD among beneficial therapeutic substances, scientific research and the numerous testimonies released by consumers are yielding quite promising results. 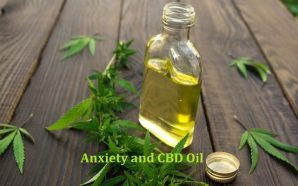 Its anti-anxiety properties and the total absence of negative psychological effects, associated with psychoactive cannabinoids, have been widely recognized. The only way to find out if CBD oil works on you is to try it. The purchase of this type of product is a small investment with great therapeutic potential. What’s the best part? They have no side effects. CBD oil is an increasingly popular dietary supplement due to its beneficial properties for our health. It can be used like any other effective natural product to improve people’s quality of life. 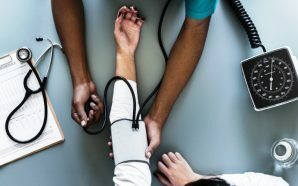 However, as often happens with many other natural compounds, the body’s responses to CBD can vary from individual to individual. Its ability to improve a person’s well-being or to alleviate certain health problems can only be understood once he has been tried.